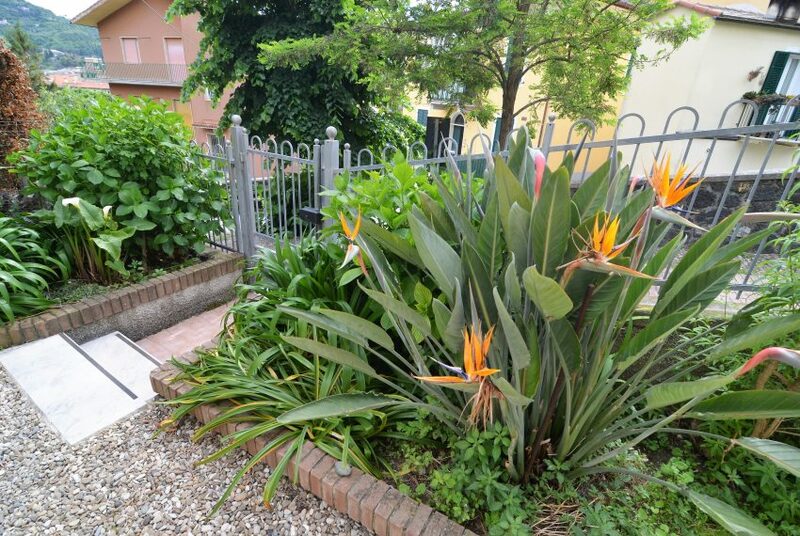 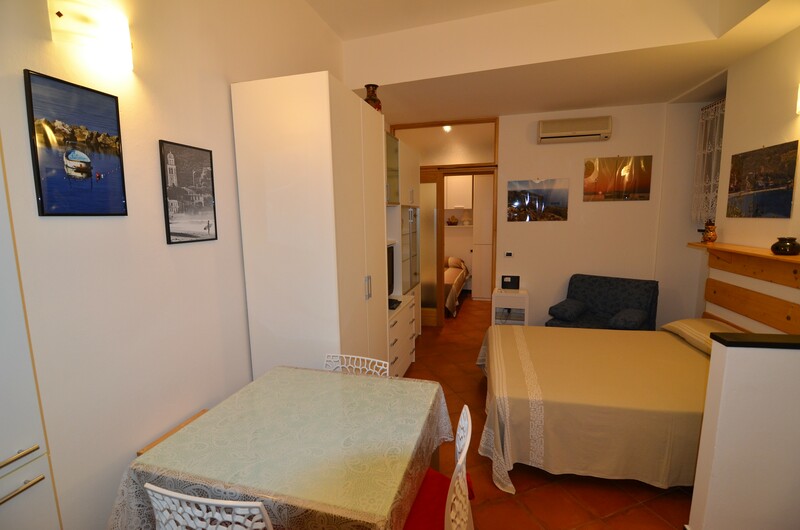 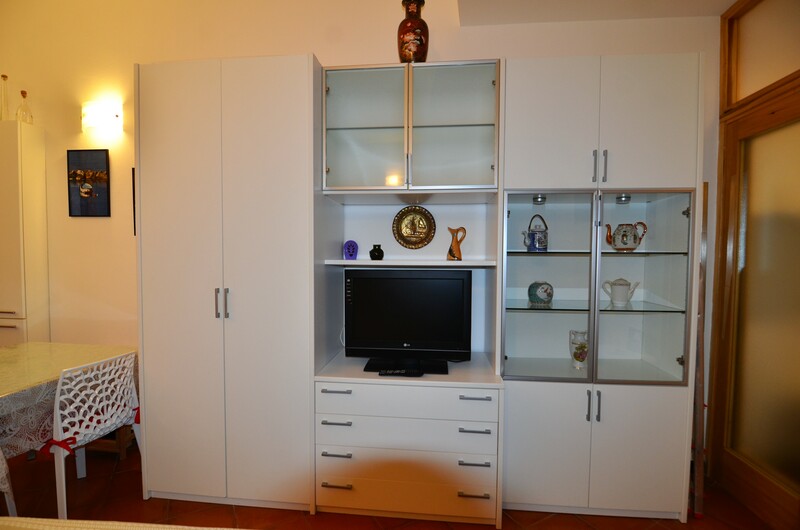 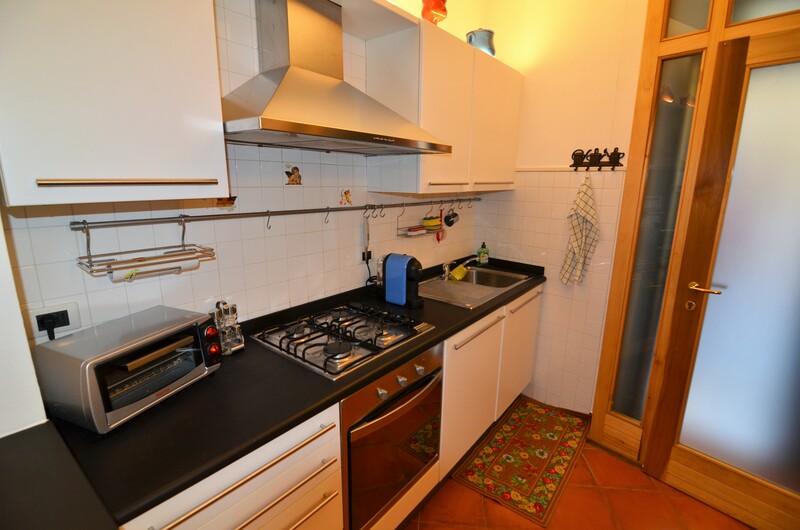 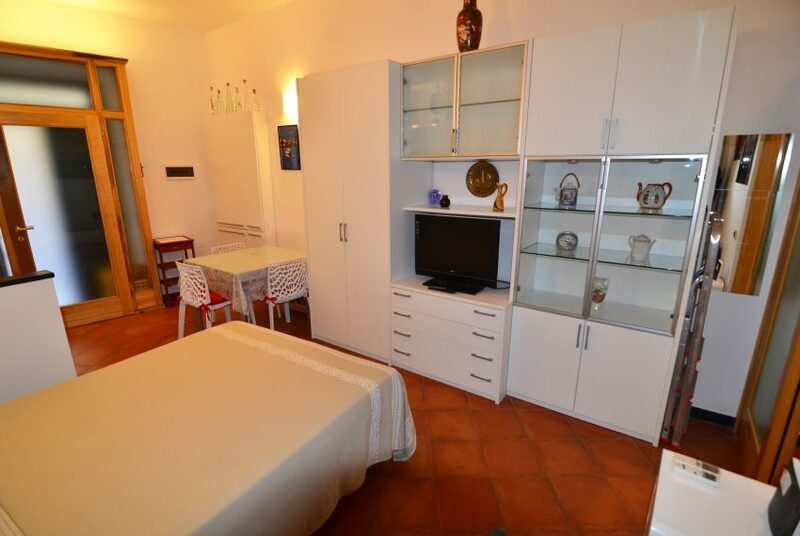 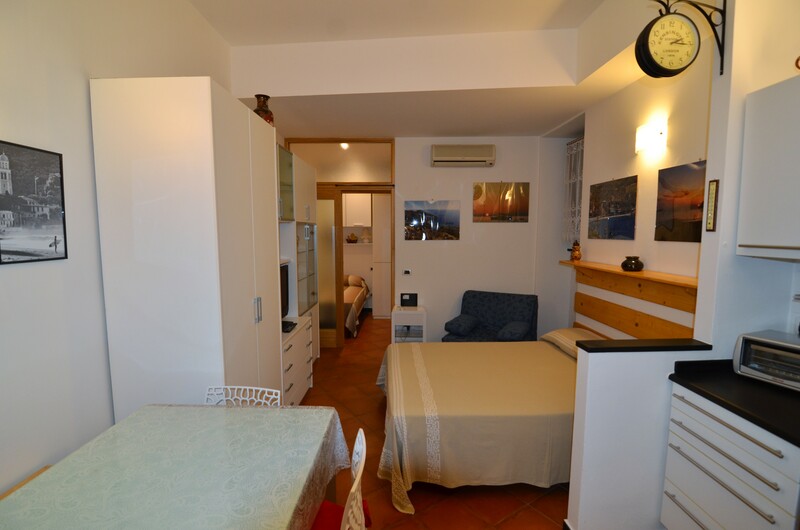 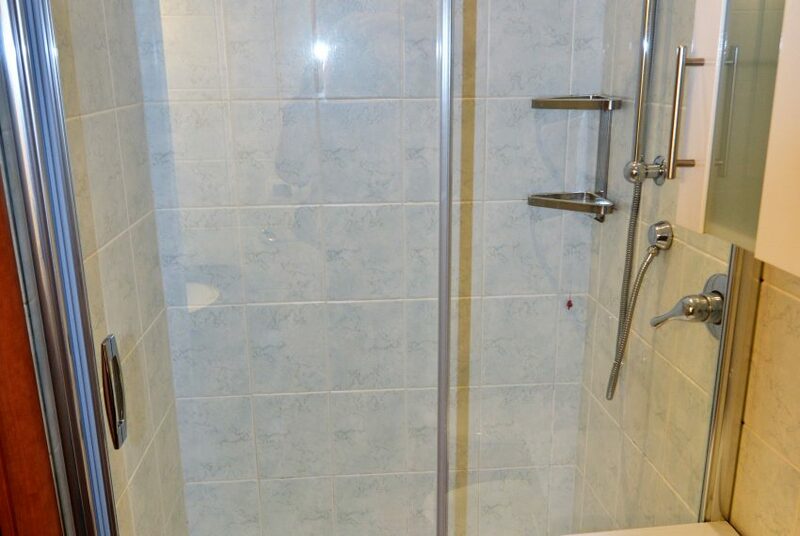 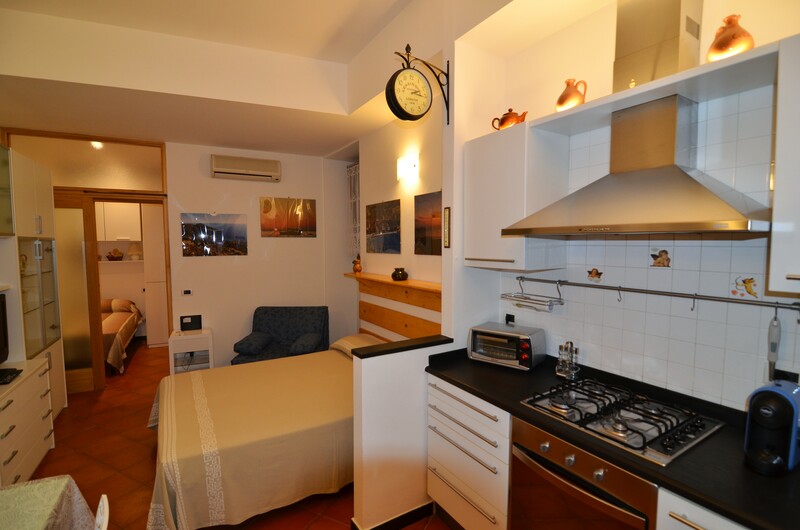 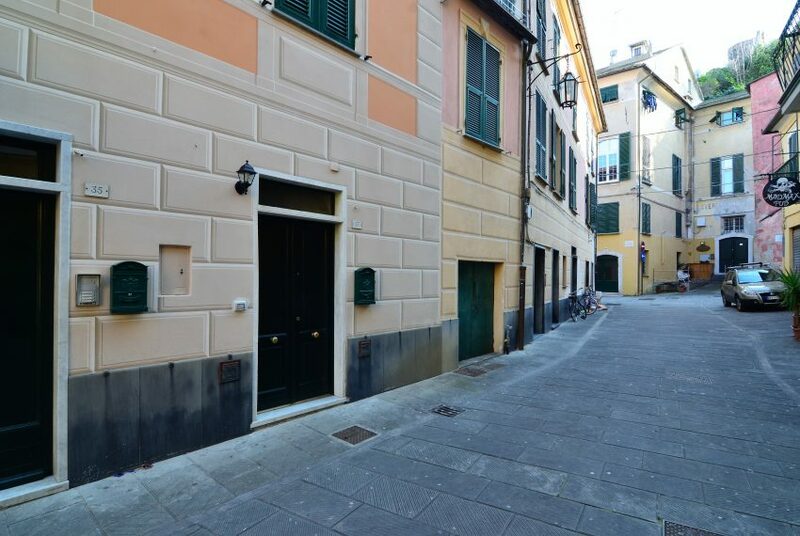 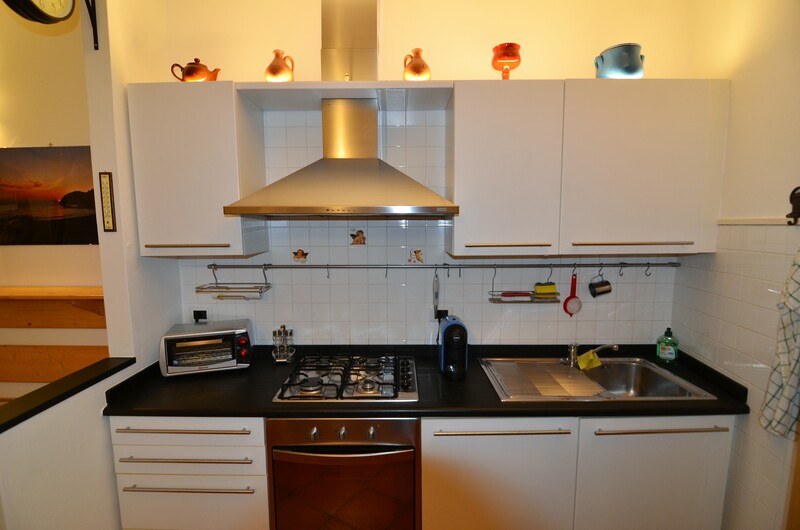 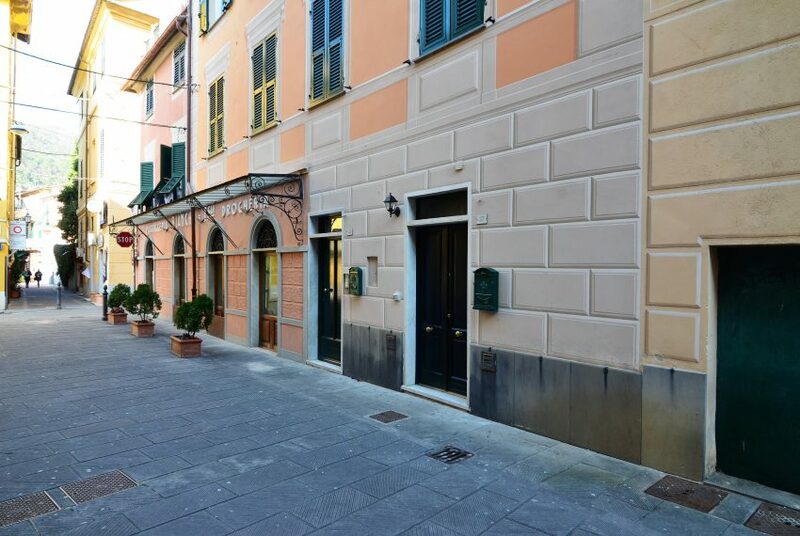 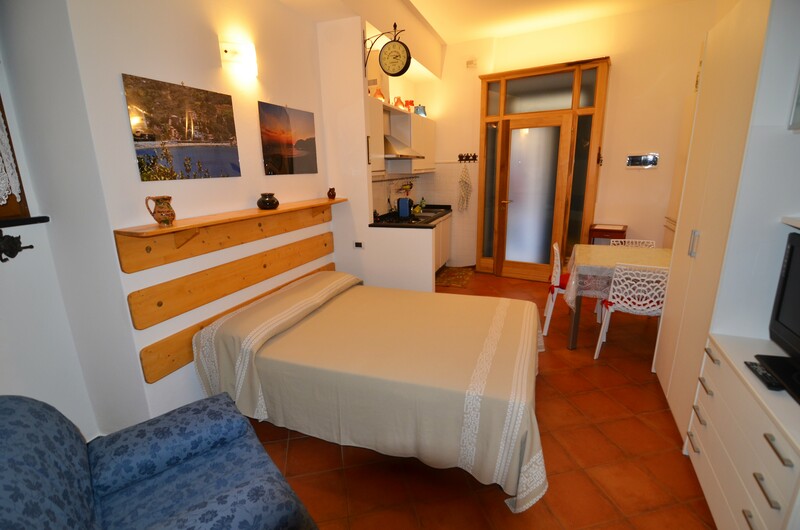 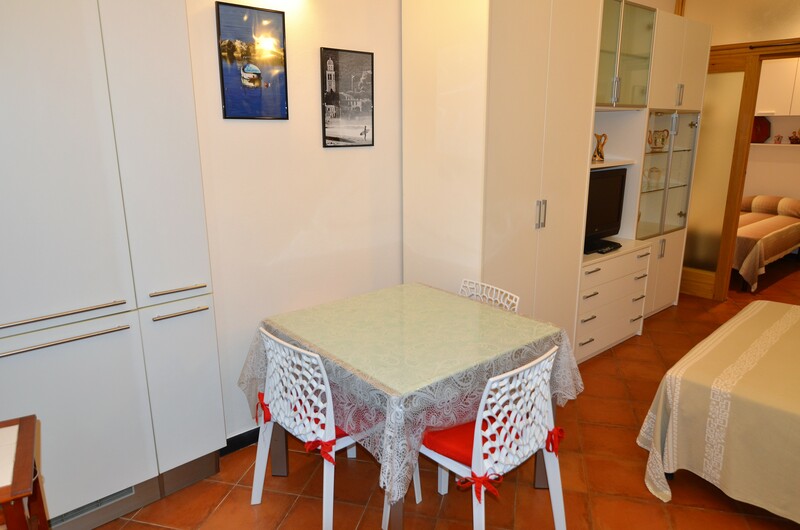 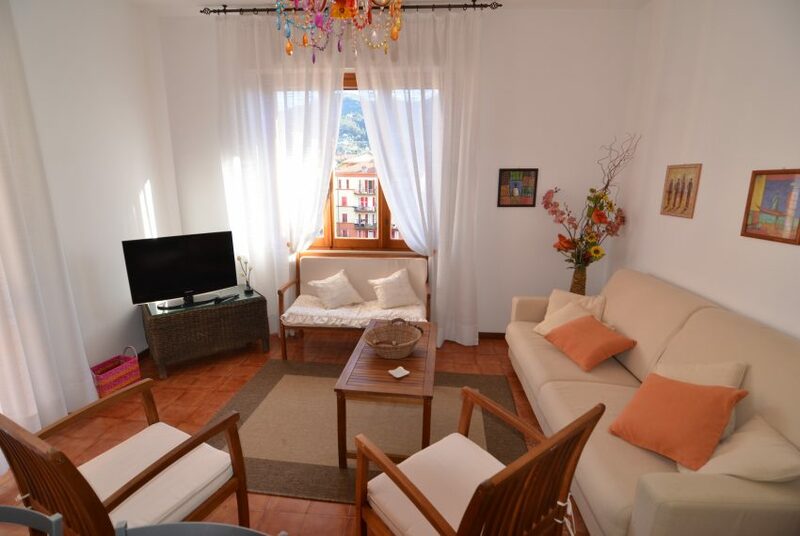 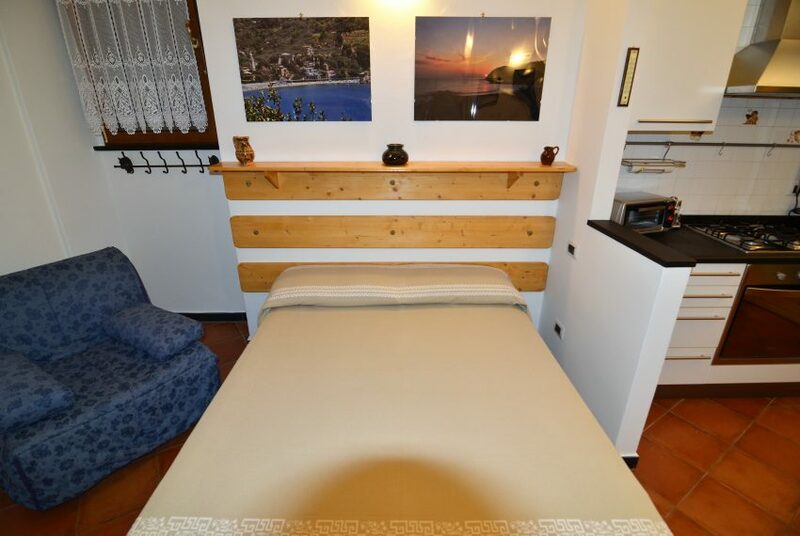 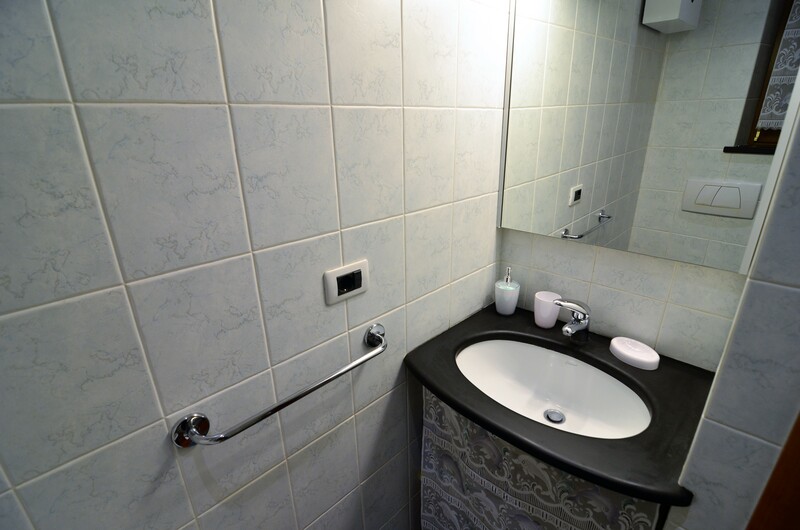 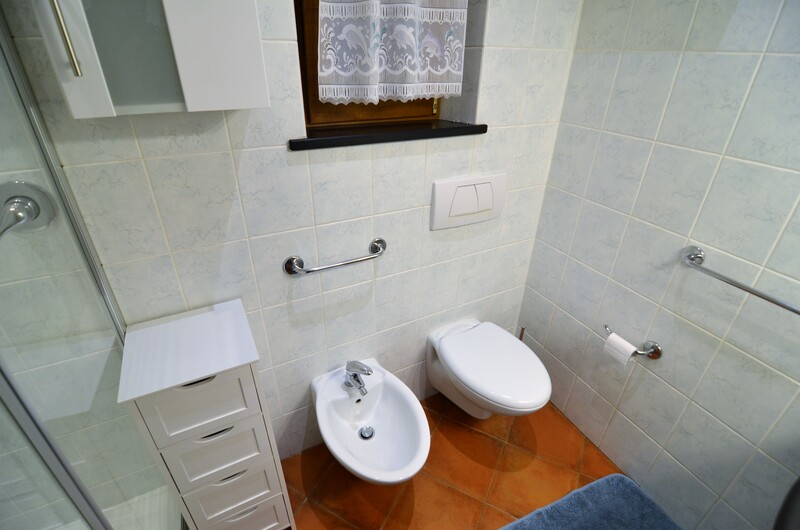 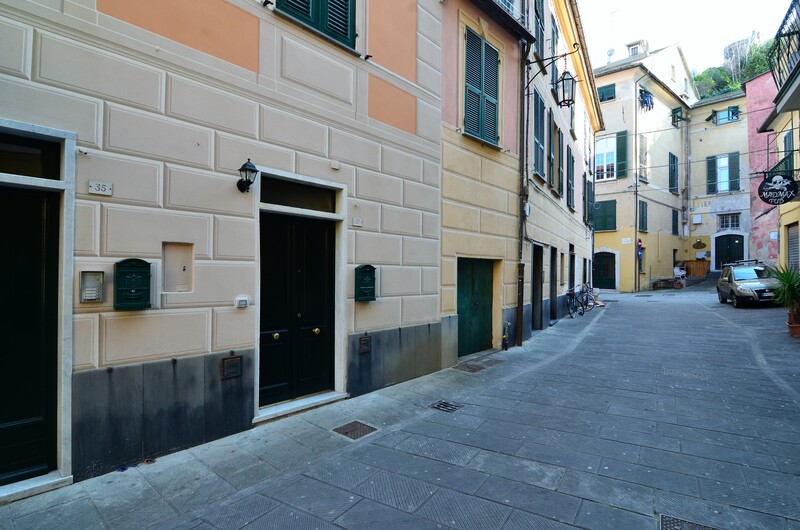 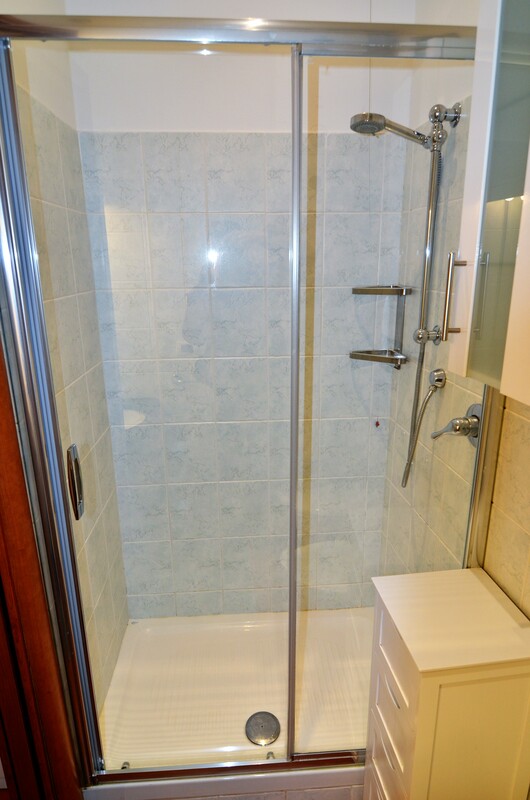 FOR SALE and FOR TURISTIC RENT we offer this nice studio flat located in the historical heart of Levanto, 150 mt. 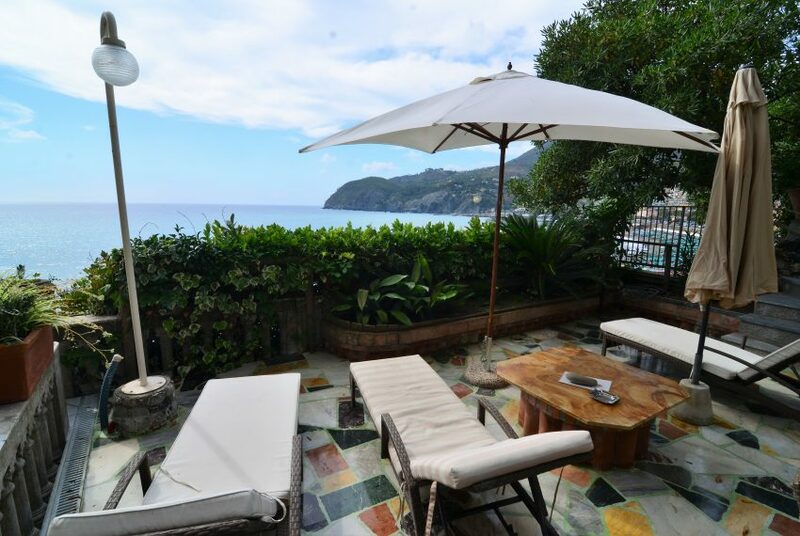 from the beach and near all services, bar and restaurants. 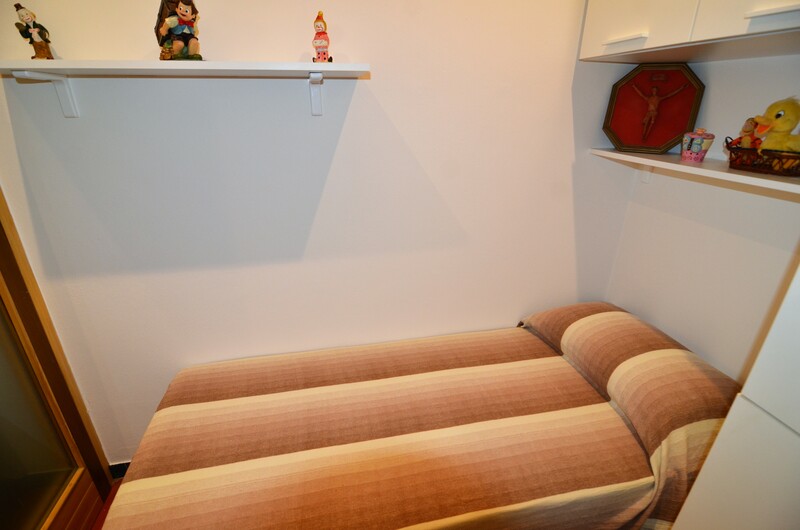 The apartment is on the ground floor and it can host 2/3 people. 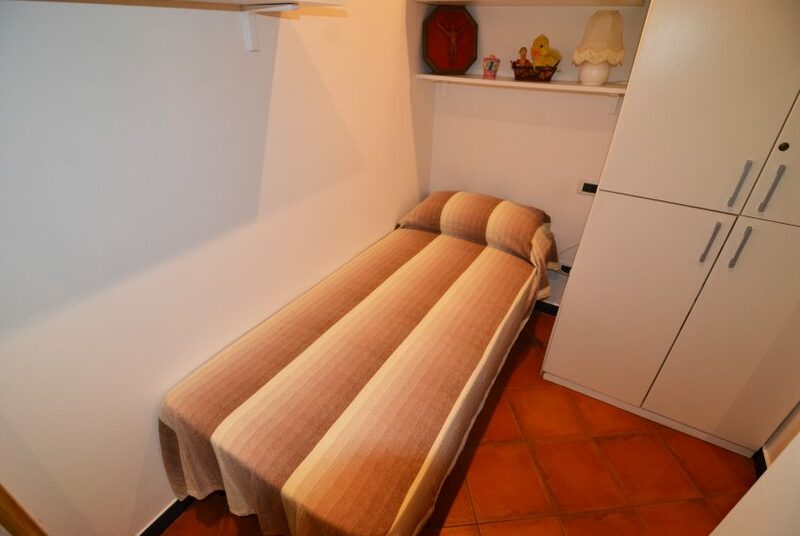 It has all necessary like wi-fi, towels, bed lines, air conditioning, washing machine.